Hiring a 4x4 in Sweden is increasingly popular as visitors look for extra ground clearance and capability when the road becomes a little more challenging. 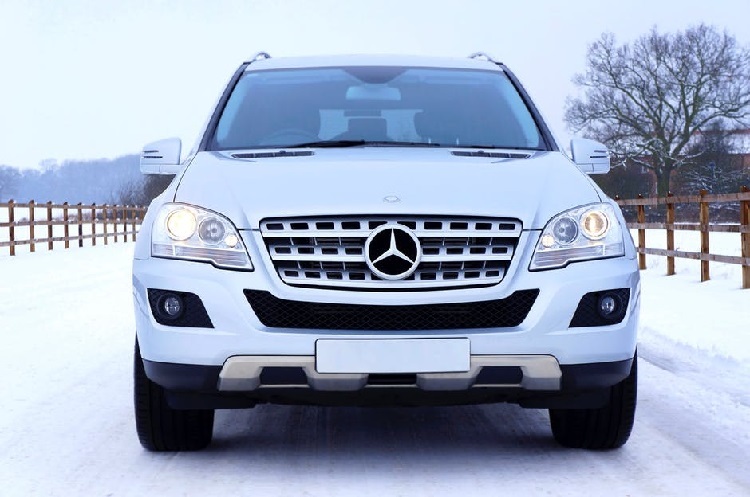 Whilst a regular rental car is perfect for driving around the urban areas and within the confines of the city, for those that plan to venture further afield, renting a 4x4 is an excellent option. Like all the Nordic countries, Sweden’s roads beyond the city limits are often snow covered and whilst it’s compulsory to have winter tyres (designated M+S) fitted to any car, domestic or rental, winter tyres will only offer extra grip and traction to a limit. A 4x4 is often the safest choice of vehicle when the road conditions are at their poorest. The higher ride height you benefit from when hiring a 4x4 in Sweden is also a great advantage to see the road ahead. 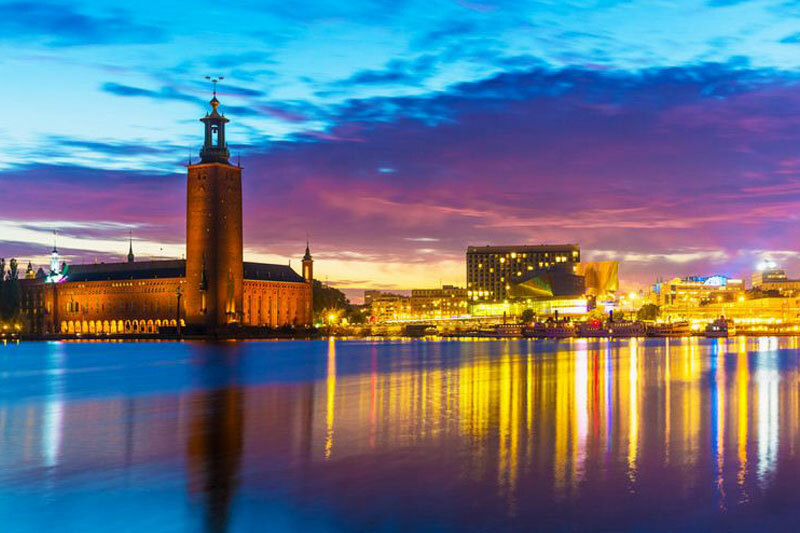 With 2 international airports, Stockholm receives the vast majority of international arrivals into Sweden so it’s no wonder that 4x4 Rental in Stockholm is the most popular. With all leading rental agents such as Avis, Hertz and Europcar offering 4x4 rentals, competition is strong which keeps prices surprisingly low. Sweden’s second city and second busiest airport, Gothenburg is also very well equipped to rent 4x4’s from the airport or city centre locations. 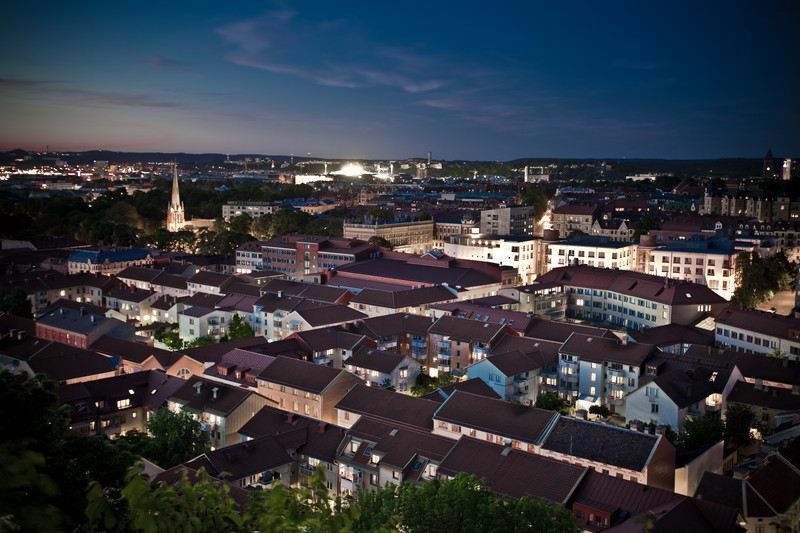 Explore the south west of Sweden in style and safety with a 4x4 rental in Gothenburg. The far south of Sweden is very popular for off road rentals and hiring a 4x4 in Malmo is a great option. You can also take your rental car over the border into Denmark, with Copenhagen under an hour away. If you need more seats, we have a great range of MPV rentals in Sweden.